NO WIFI at home? 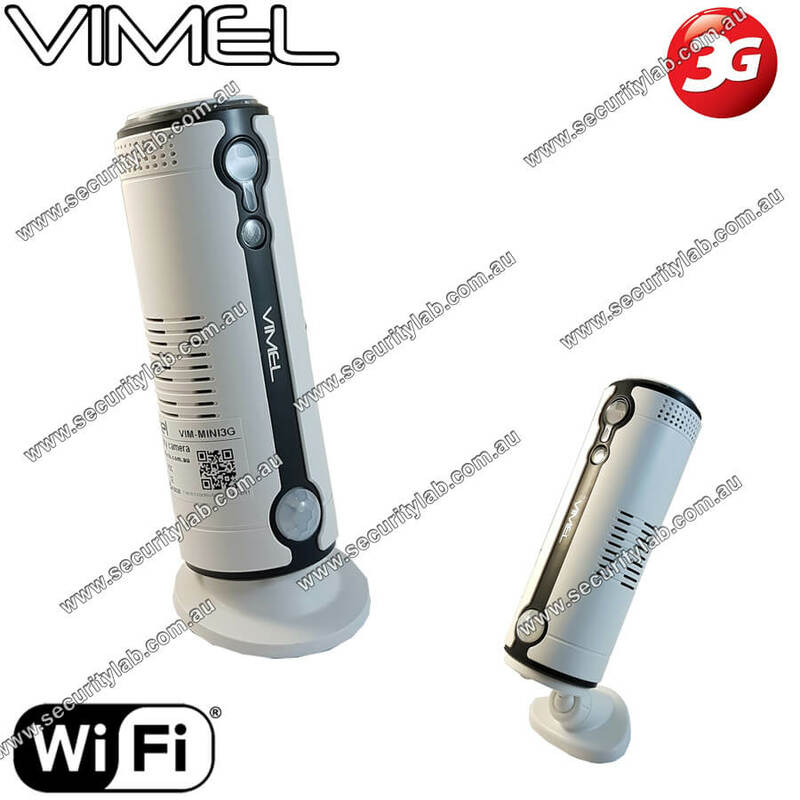 Get Vimel 4G Indoor Camera - it can work with SIM card.Ultimate VIMEL..
Vimel Solar Powered Wireless Security CameraWire-Free, and Portable for Anywhere:It is complete..
Indoor SIM card camera - no monthly fees or subscription! Free Cloud! Are you planned to go on a long trip for your summer vacation? But dropped the plan for the house security problem? Don’t worry, the latest and new indoor SIM card camera make your house safer and secure. You just insert the 4G/3G SIM card and watch the live video from anywhere at any time. The home internet connection is not necessary for this device, just insert SIM and use it. 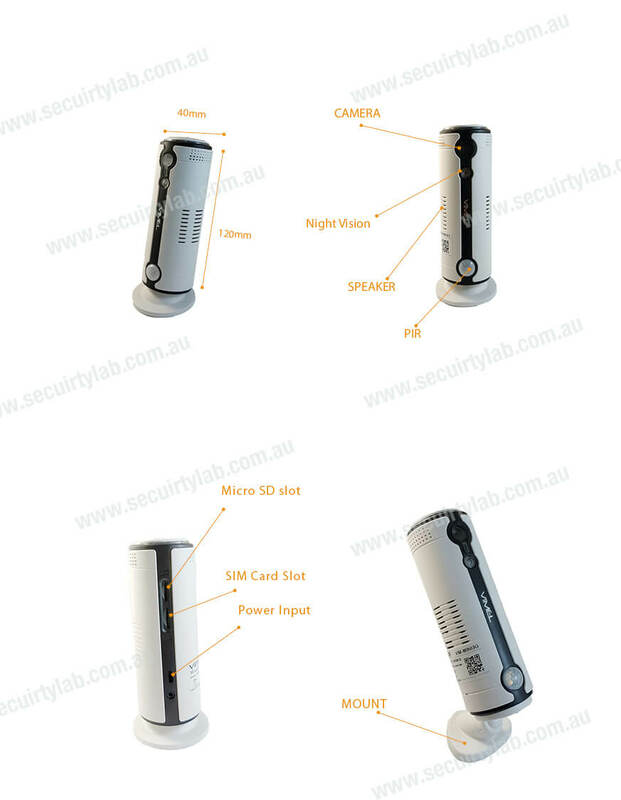 The 3G Security camera is mainly designed for the video surveillance without using the cable internet connection. This camera setup is very simple and easy. You can fix this camera within a minute, no need to give the wired internet connection to all the places. SIM card camera: This is designed in the cellular module so it just works with a SIM card. If the camera detects the movement then immediately send the picture alert to your mobile anywhere and anytime. This will give security for inside your house. PIR Sensor: This feature in this camera helps to find out the theft movement by the infrared light radiation. It gives the sound alarm when the motion detected. It will record and also take the snap-shot. So you can watch a live video on your mobile phone. 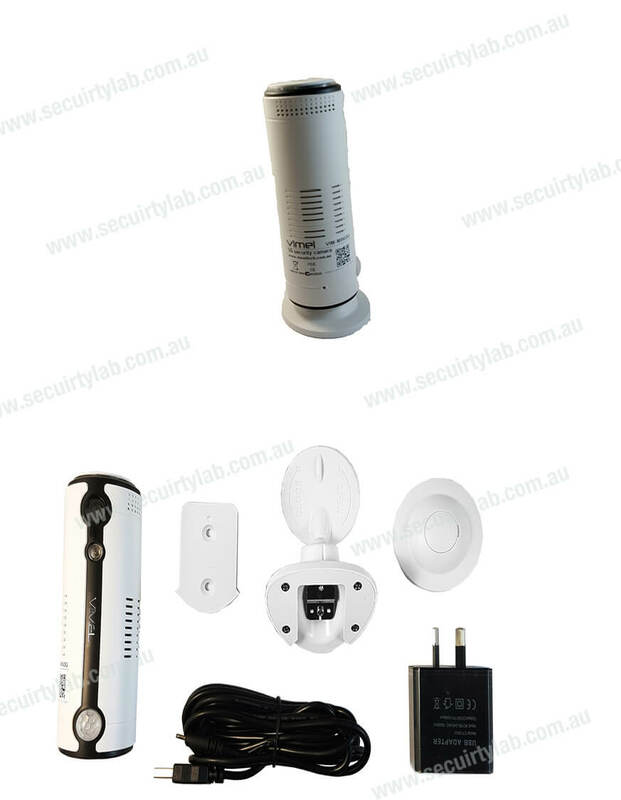 Remote monitoring: Monitor your house from anywhere and also control the security camera with your mobile phone itself. You can do multi-functions in one device. Take the photographs, record the videos and give the alarm when the motion detected. It also supports the 32GB memory card. You can store it and also used as an evidence. The camera lens has the high-quality resolutions and also record clearly even in the dark and lightening places. The main advantage of this camera is cloud storage. IN case somebody breaks into your house the camera will be able to upload video footage in the cloud memory so all videos will be in secure place and downloadable anytime remotely on your phone.